Another telecom provider is taking a step toward removing copper from its network. 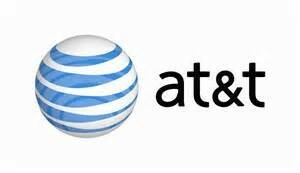 A recent SEC filing indicates that AT&T plans to shut down some of its copper assets as it proceeds with its transition to an IP network. The carrier has said previously that it intends to make the switch to a fully IP network by 2020. AT&T is set to release its financial report for the fourth quarter of 2014 next week and the numbers will reflect a $2.1 billion noncash charge as a result of shutting down the copper assets. The company has not identified the specific markets in which the copper assets are being abandoned.